When traveling internationally, it is important to verify the entry requirements for each country. Many countries require visas prior to arriving, and these must be obtained from a consulate or embassy for the country. 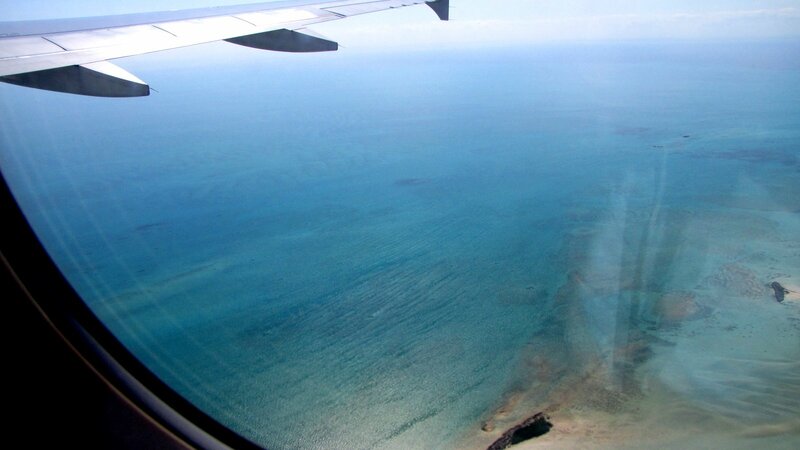 A visa is essentially a permit to visit for a specified period of time. Information about visas for particular countries can be found at VisaHQ. VisaHQ can also obtain a visa for you if you do not live near a consultate. You can also check with the US State Department for visa requires as well as any health or safety warnings. 1. Location: Fortunately for me there is a Chinese Consulate in San Francisco, which is relatively close to me. 2. 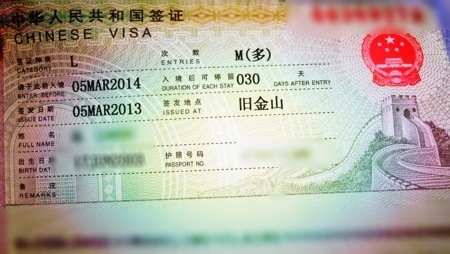 Entry type: We were issued visas that are good for one year and multiple entries of 30 days each. 3. Payment forms: They take credit cards, cashier checks, or money orders. 2. 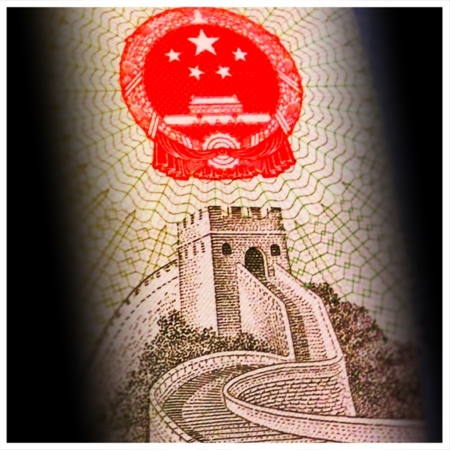 Price: It costs $140 per person for a visa into China. 1. No appointments and really long lines: Plan on waiting multiple hours (I waited 3) to drop off (which takes 5 minutes) your passport and form. Picking up is unfortunately just as bad. All pickups are scheduled for Fridays, so everyone shows up from the current week. It’s really busy. Hire someone to go for you or use an organization like VisaHQ to manage the visa process. If you do not live near one of the consulates of the countries you will be visiting, this may be your only choice. 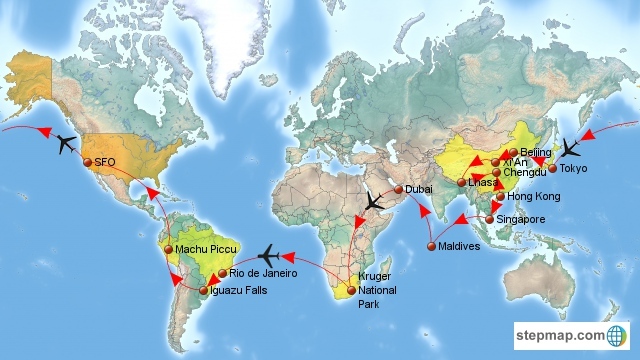 Your tour company may also offer visa services. These service providers typically charge between $20 and $40 above what you would pay in person, but the time savings could be worth it. 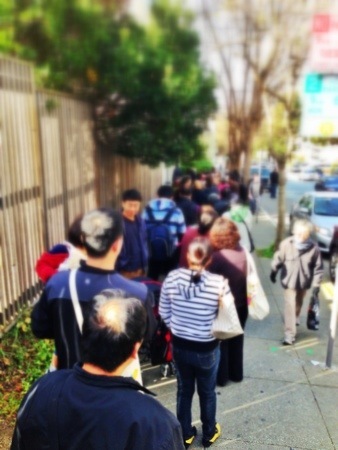 While waiting patiently at the Chinese Consulate, I saw multiple people with bags of passports. These people most likely work for a tour agency or a company that just does visa processing. My guess is that you could make a decent living doing this if you charged $20/head and processed 50 passports per day. 1. Location: Again, I am lucky enough to have a Consulate for Brazil in San Francisco just a short distance away from my office (site: saofrancisco.itamaraty.gov.br/ ). 2. Online: Yes, you heard correctly. You fill out an online form (scedv.serpro.gov.br site) after following these instructions (site: sistemas.mre.gov.br). 3. Appointments: Yes! 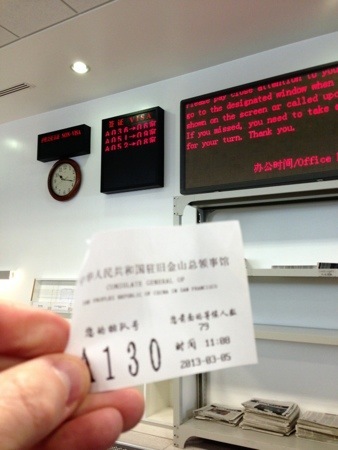 They require you to make an appointment to drop off your visa application, so waiting time is very short. No Lines! 1. Confusing Website/instructions: The website is confusing and difficult to navigate. I thought that once I submitted my online form, I would be sent an appointment time to come in. No. I was supposed to set up an appointment which I found through Yelp. Here is the link to the appointment site (brazilsf.org). You can see that the Consulate website address is different from the instructions which is different from the online form, which is different from the appointment. Sound confusing? Yep. It is. I suspect that they are revamping and updating parts of their site, but it’s a scrambled mess right now. 2. More communication: Once at my appointment (which I finally scheduled after waiting for 2 weeks for something to happen), everything went quickly: I dropped in early, got a number, left to get coffee, came back, sat down and was called within 4 minutes. Great! 3.1 Payment: It’s expensive: A visa for Brazil is $160 per person and is called a reciprocity fee because (I think) the US charges Brazillian citizens the same amount. But, for $160, you get a visa that is valid for 10 years (!!) and up to 180 days per year (!! ), so you can winter in Rio while temperatures dip and the snow is piling up outside. 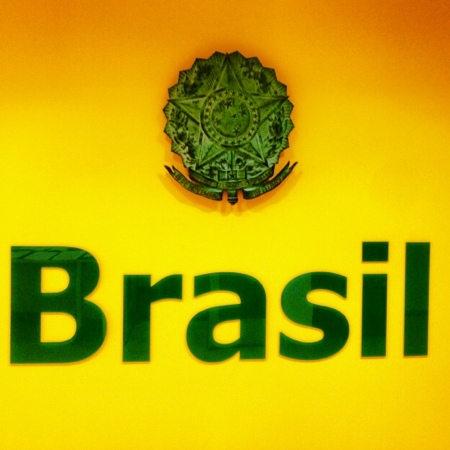 3.2 Payment form: The Consulate for Brazil only takes Postal Money Orders. Not cash, not checks, no credit cards. Ask yourself. When was the last time you used or even heard about a Postal Money Order? So it adds another stop and hassle to the process. 4. Pickup: Is only between 12-1pm, however, they will mail your passport back to you if you provide a self-addressed stamped envelope when you drop it off. Nothing ugly to report. Everyone was very nice and very efficient. I was able to email in some birth certificates that I didn’t know were needed (part of the website/communication issues I alluded to) as well as email in a release form from my wife so I could pick up her visa (even though I originally dropped it off). See above regarding hiring a 3rd party or your tour company to manage the visa process. Summary: You only have to do this for a few countries and if you have time, it’s not too painful, but be ready to stand in lines. If you live far away from a major metropolitan city, you should use a service.